The top symptoms caused by food sensitivities and how quickly they can disappear by identifying your food triggers! The biggest mistakes that lead to confusion in identifying your food sensitivities. 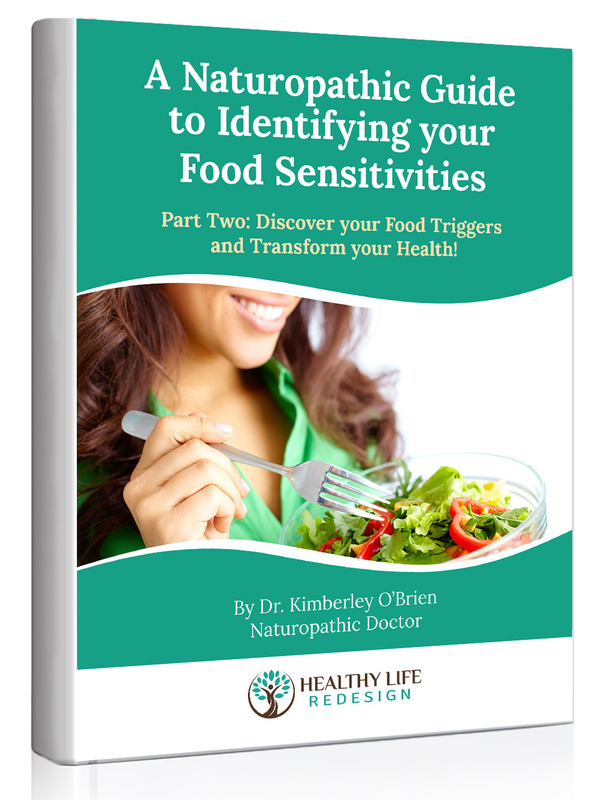 The fastest and most effective way to identify your food triggers and transform your health!